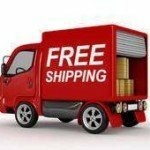 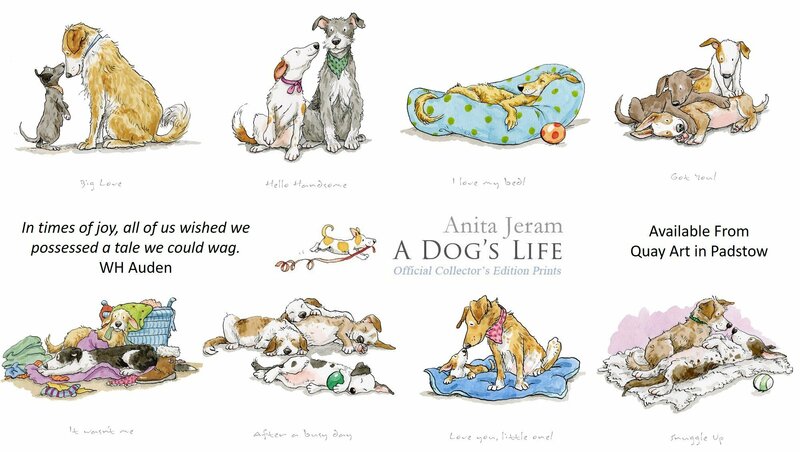 A Dogs Life is a special collection of 8 charming collector editions from Anita Jeram, illustrator of the modern classic book for children Guess How Much I Love You. 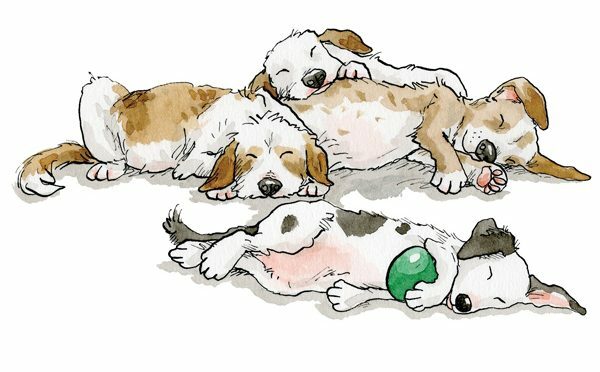 Each of the artworks has been inspired from the animals that share her family’s life and capture the essence of dogs with warmth and humour. 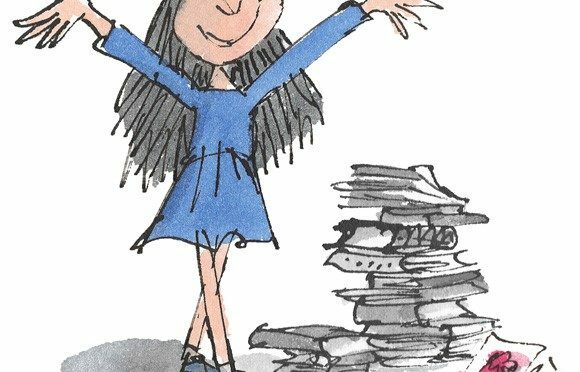 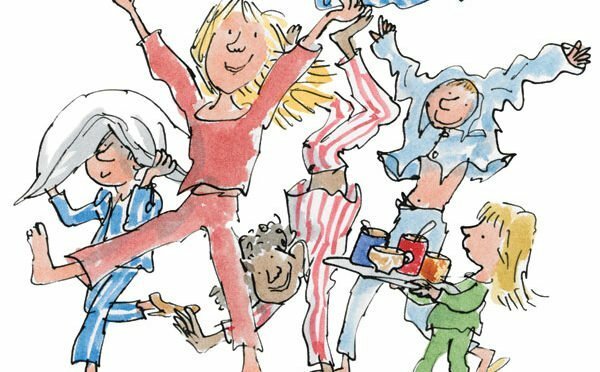 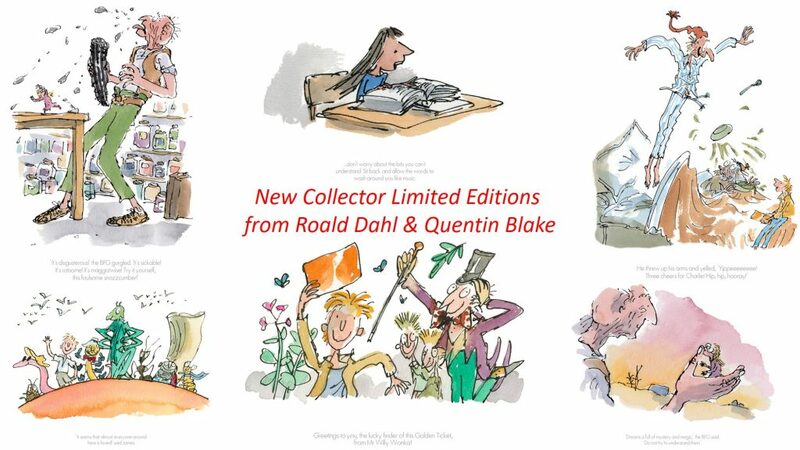 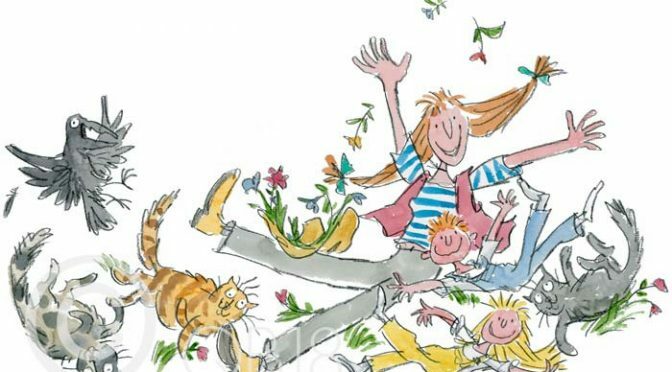 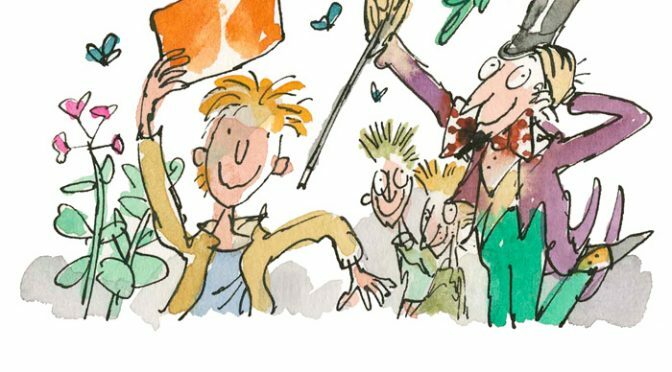 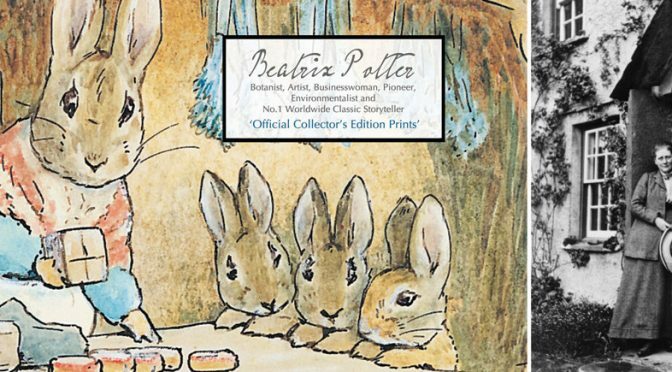 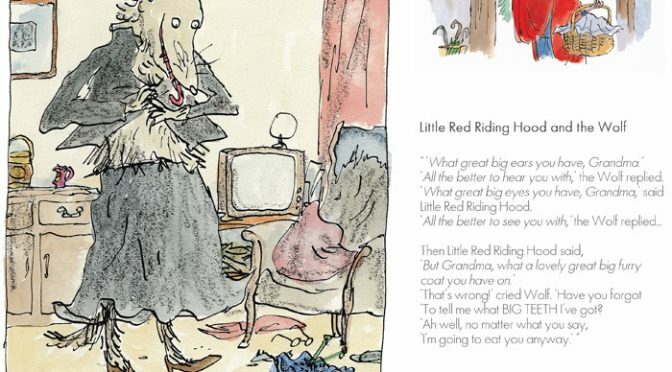 A delightful range of Collector Limited Edition prints from one of the world’s best selling and best loved childrens’ authors are now in the gallery. 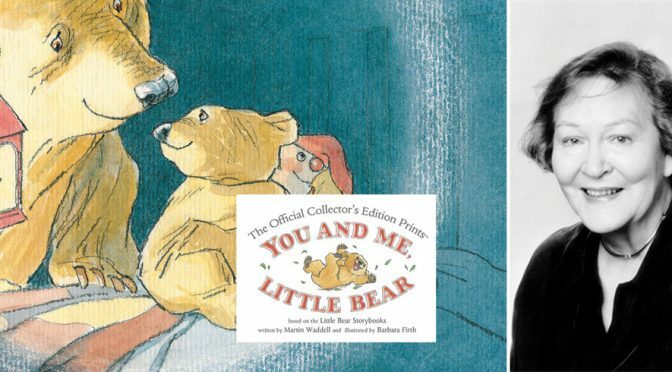 Barbara Firth’s touching illustrations of Martin Waddell’s children’s story “Can’t you Sleep Little Bear”, the first of their classic Big and Little Bear series, will be well known to parents and children alike. 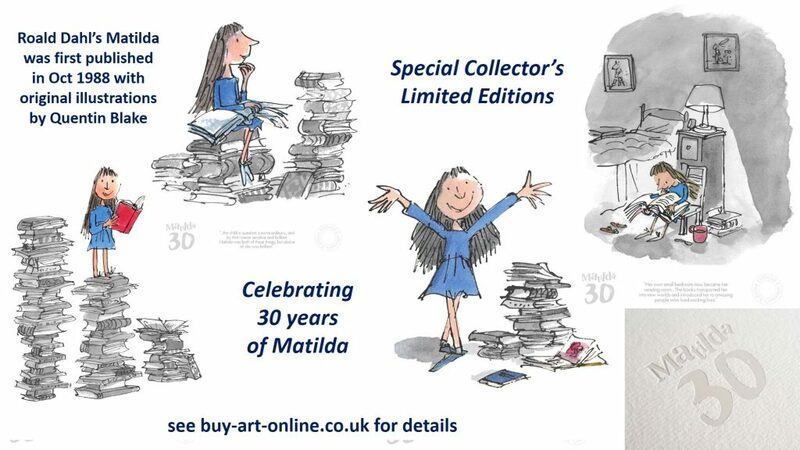 Now a new series of Collector’s Edition Prints of this well loved story are available to buy, for that perfect ‘special’ present.